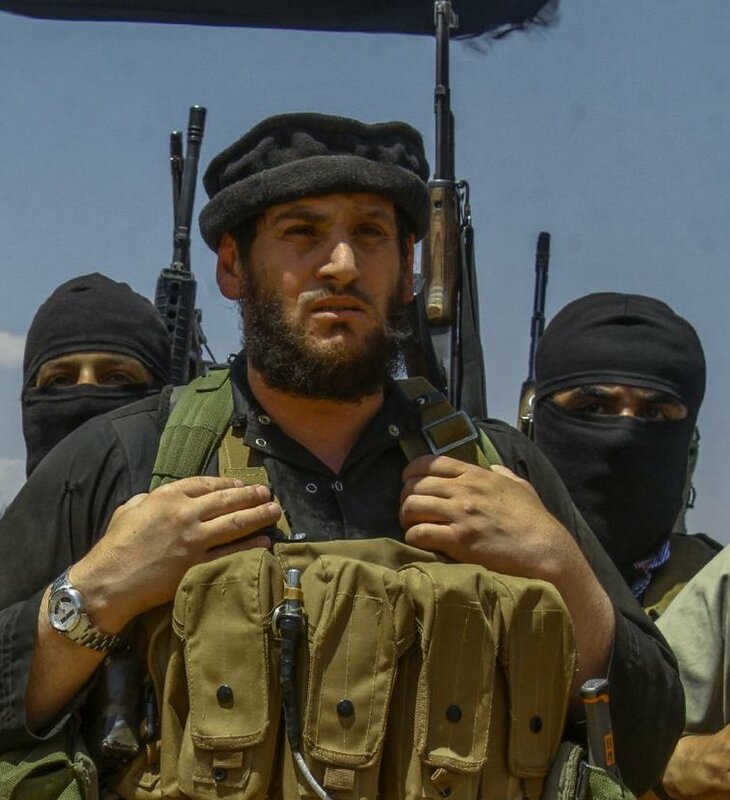 Back in 2000, Adnani (whose real name was Taha Sobhi Falaha) gave allegiance to Abu Musab al-Zarqawi, al-Qaeda in Iraq leader who had earlier fought in Afghanistan where he met Osama bin Laden. “He was summoned by the Nusayri state security agency repeatedly from early on in his youth and was interrogated. He was arrested three times by the Nusayris on the pretext of preaching jihad, once in Abu-Kamal on his way into Iraq for the first time. He was jailed for months and was let go for refusing to disclose information, despite the injuries sustained due to torture.